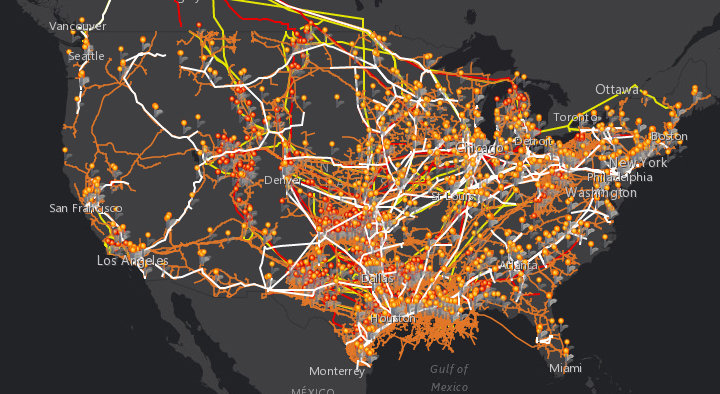 Web maps, map apps and other emerging applications are making it easier to visualize, share, and publicize spatial data. A principal advantage of these approaches is that we can make visible the issues that matter to us, and that we discuss in classes, from digital access to energy resource impacts to neoliberal development policies. 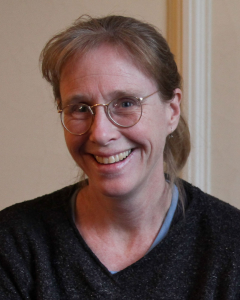 In this talk Mary Ann Cunningham discusses how students in her spring 2017 Geography course, Web Mapping, developed story maps to aid in making visible a variety of issues they wanted to share. In the process of finding and processing data, they developed their data management abilities, and in the app design they practiced prioritizing and organizing narratives. Open educational resources and shared collections are hot topics; at the same time, these concepts have been with us for years. For LACOL, opportunities to develop shared resources (repositories) are frequently proposed … but how can we develop useful collections while avoiding common pitfalls? 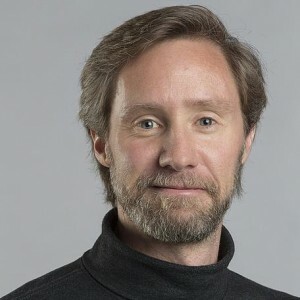 In this brainstorming session, Sean Fox, Technical Director of the Science Education Resource Center (SERC) at Carleton College will frame the issues as we invite all workshop participants to brainstorm on the what, the why, and the how of shared collections. What are common faculty strategies for seeking and finding teaching resources? 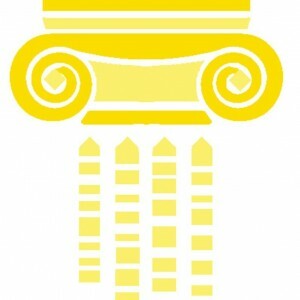 Can we foster effective processes to develop useful collections* through LACOL? *these questions are pressing for the QS and Language Instruction working groups, but other opportunities exist for LACOL. What do YOU think? 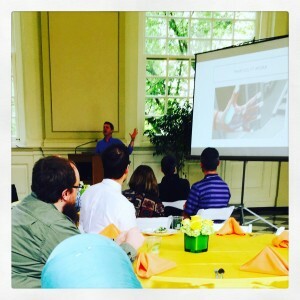 Picking up from last year’s wildly popular 2016 Tech Lightning Round at Haverford College, this year’s consortium-wide workshop LACOL2017 at Vassar College will feature THE RETURN OF THE LACOL LIGHTNING ROUND over lunch on Thursday, June 15. In the lightning round, LACOL faculty and staff are invited to share an idea for a short pitch – JUST FIVE MINUTES EACH – on a digital tool or technique you’re trying in your online/hybrid classroom. Digital storytelling is a powerful narrative form for imagining, analyzing, and informing that typically combines images, text, recorded audio, video clips, and music. The educational uses are many. As Bryan Alexander says, storytelling just might be the most important cognitive tool of the 21st century. 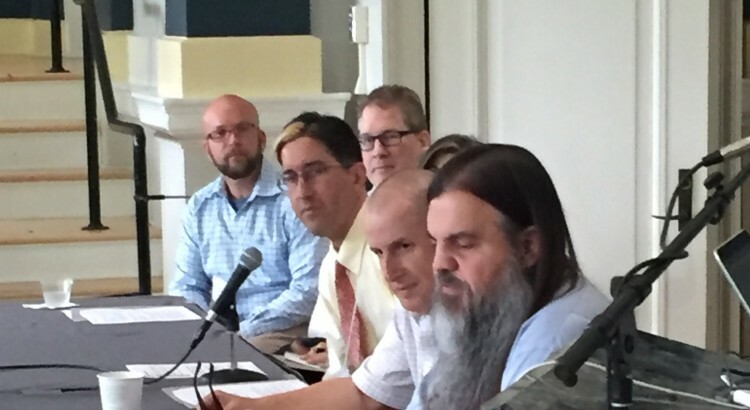 This panel discussion at the LACOL2017 workshop highlighted how faculty and students at liberal arts colleges are using media-rich storytelling to spark creative expression in teaching, learning and research. 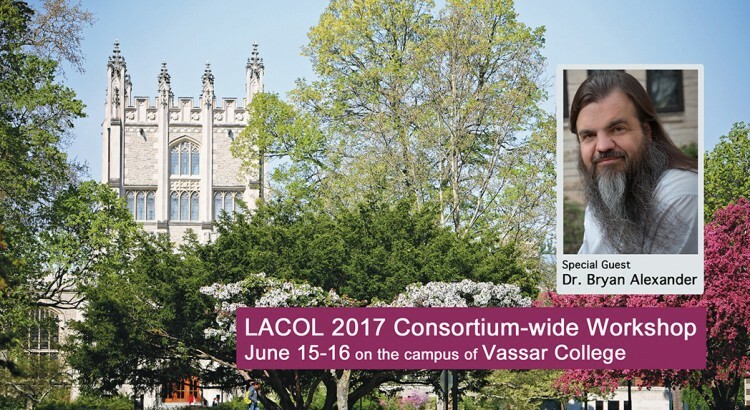 LACOL welcomed Dr. Bryan Alexander as a special guest and speaker at the consortium-wide workshop LACOL2017 held June 15-16 at Vassar College. Bryan is a highly regarded and exceptionally thoughtful futurist, researcher, writer, speaker, consultant, and teacher. 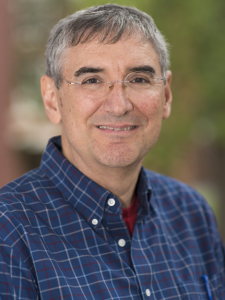 He focuses in particular on how technology transforms education. 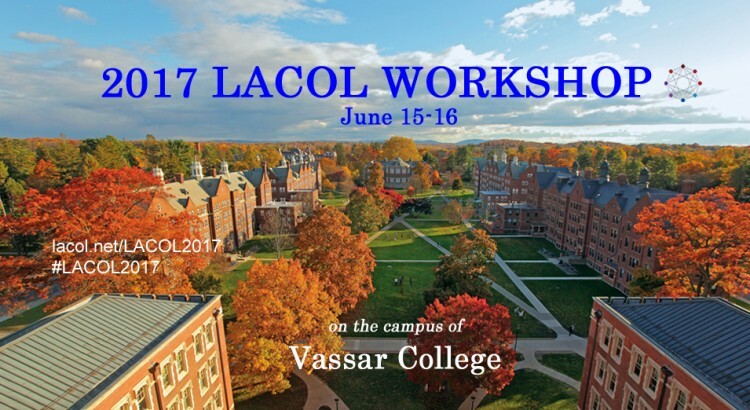 LACOL’s 3rd consortium-wide workshop #LACOL2017 was held on June 15-16, 2017 on the campus of Vassar College.